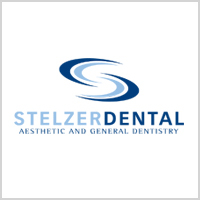 Dr. Stelzer will share with you a full range of options and information so you can make an educated decision about your personal treatment. We will not rush you into a decision you’re not comfortable with. Learn more about how we’ve helped others feel comfortable during their appointments by reading reviews from our patients: Patient compliments. 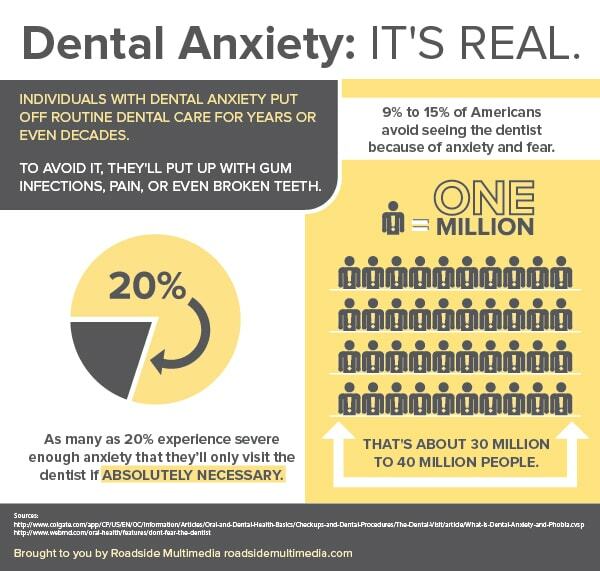 Dental anxiety is a very real thing, and every single person at Stelzer Dental is committed to helping you feel at ease during your visit. If you’re nervous about visiting your North Wales dentist, give us a call at 215-646-5777. We’d appreciate the opportunity to put your fears to rest!